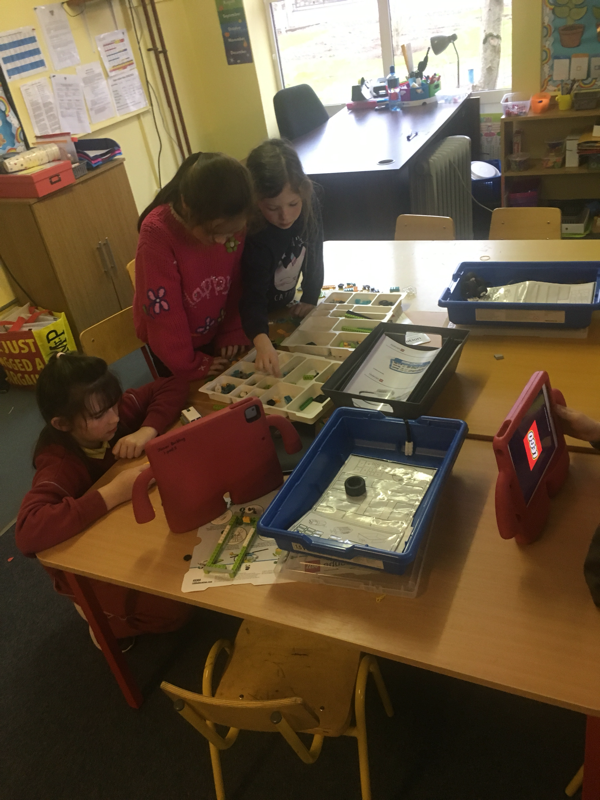 Our after-school tech club is returning on the 8th November. 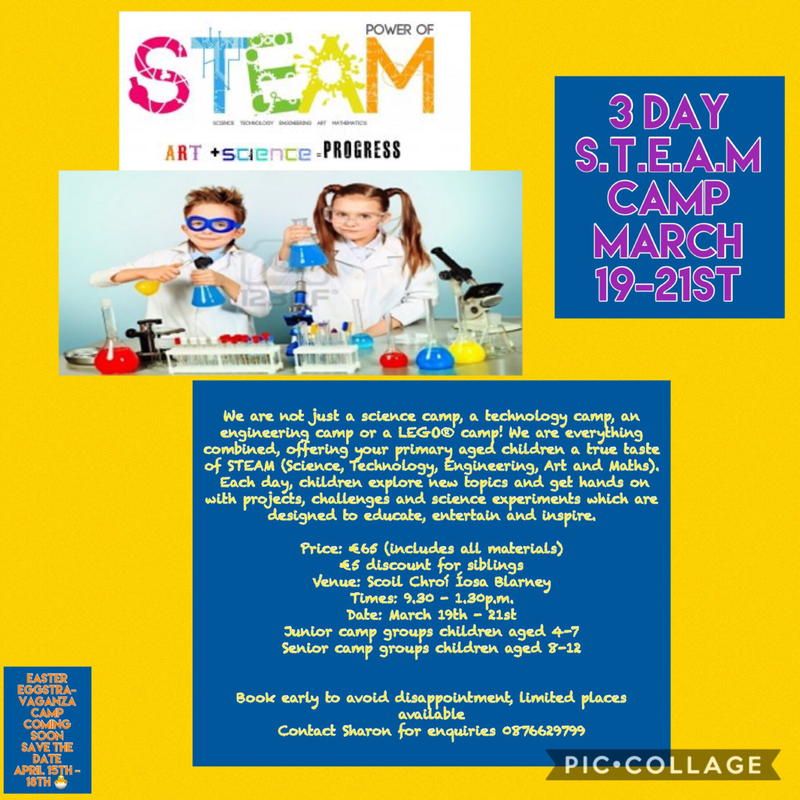 Get your kids coding, engineering and building. 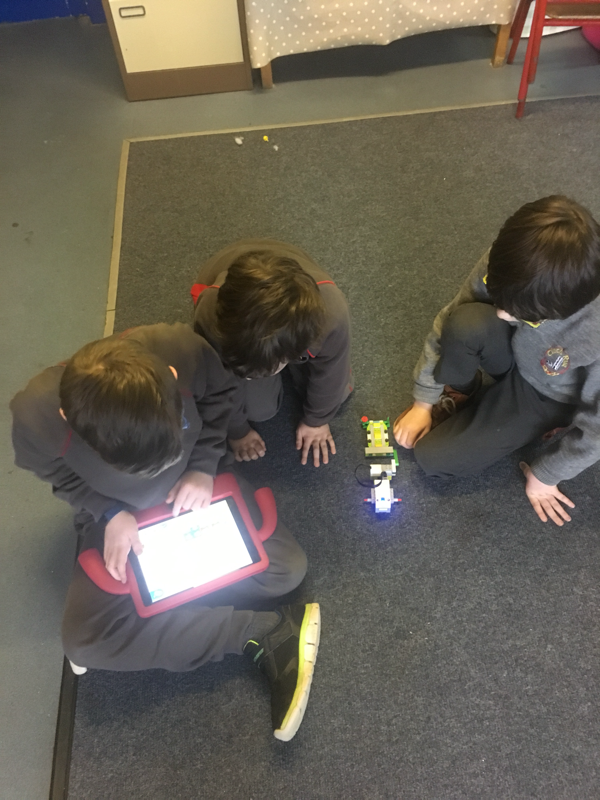 Our STEM projects include Lego Mindstorms EV3 Robots and LEGO WeDo 2.0 which will challenge your child to engineer through play, learn programming concepts, and discover cool technology. It also promotes creativity, co-operation and teamwork. 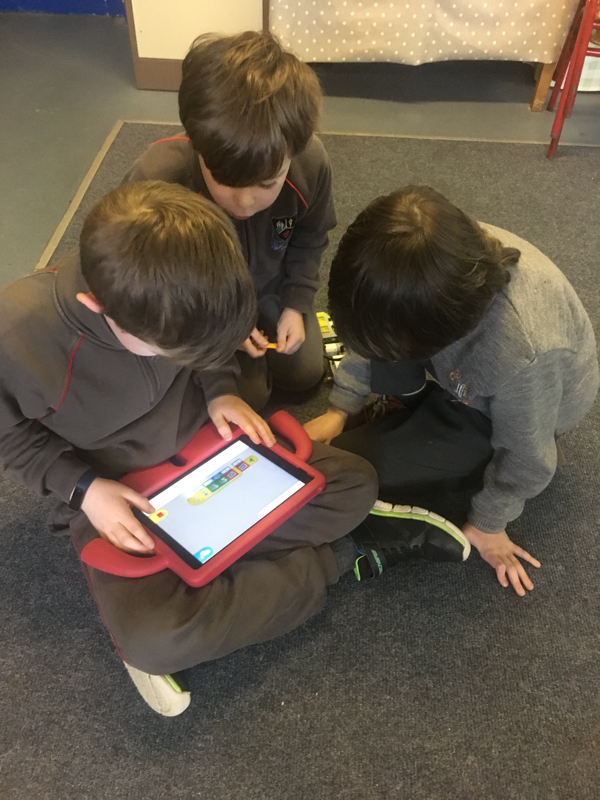 Your child will also learn basic coding principles through Scratch, Hopscotch, Tynker and code.org through the use of iPads and laptops. All of this will be done under the watchful eyes of qualified teachers. 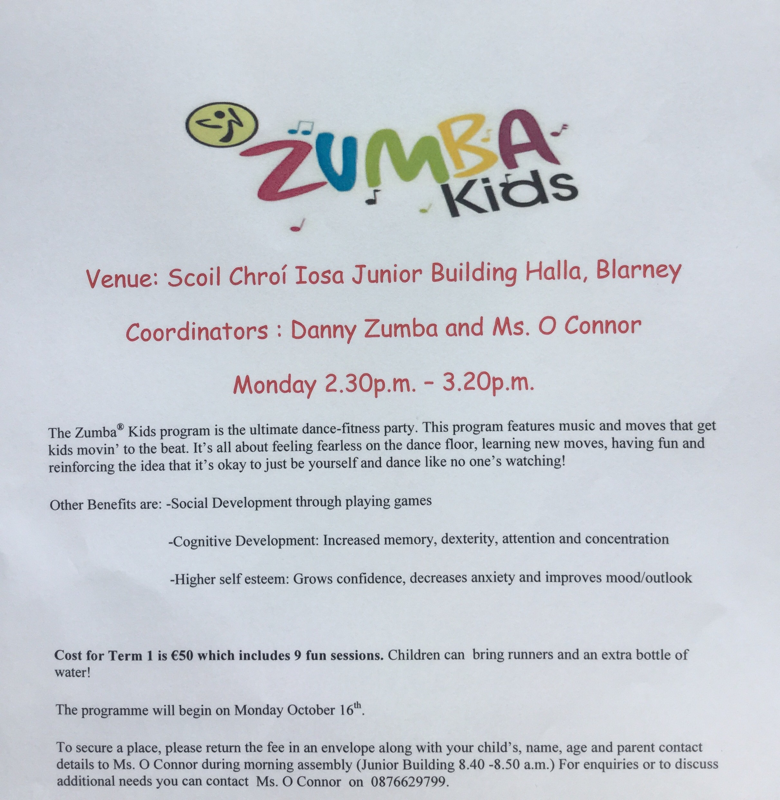 ​The club continues for a second 6-week spell on Thursday 8th November in the Junior Building in Scoil Chroí Iosa. It runs each Thursday. Note the time has changed and the club will now start at 3 and finish at 4.30. We are pleased to announce the price of the camp has reduced to €89. It is ideal for children between the ages of 8-14. 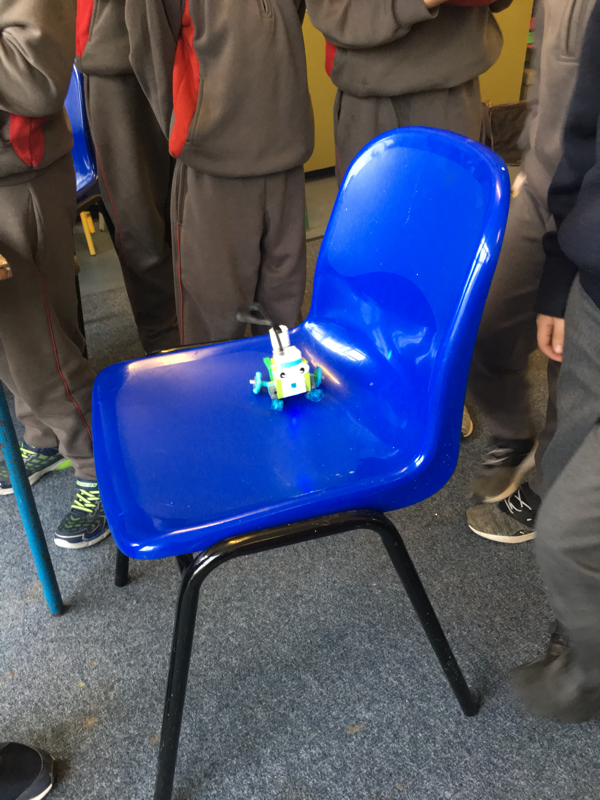 Spaces are limited so contact us on 0861502922 or 0877500345 or e-mail rebelrobotscork@gmail.com. ​Here's a video of some of the robots we built and the fun we had playing with them after. Lego building improves fine motor skills, develops critical thinking and nurtures a love of design and engineering. 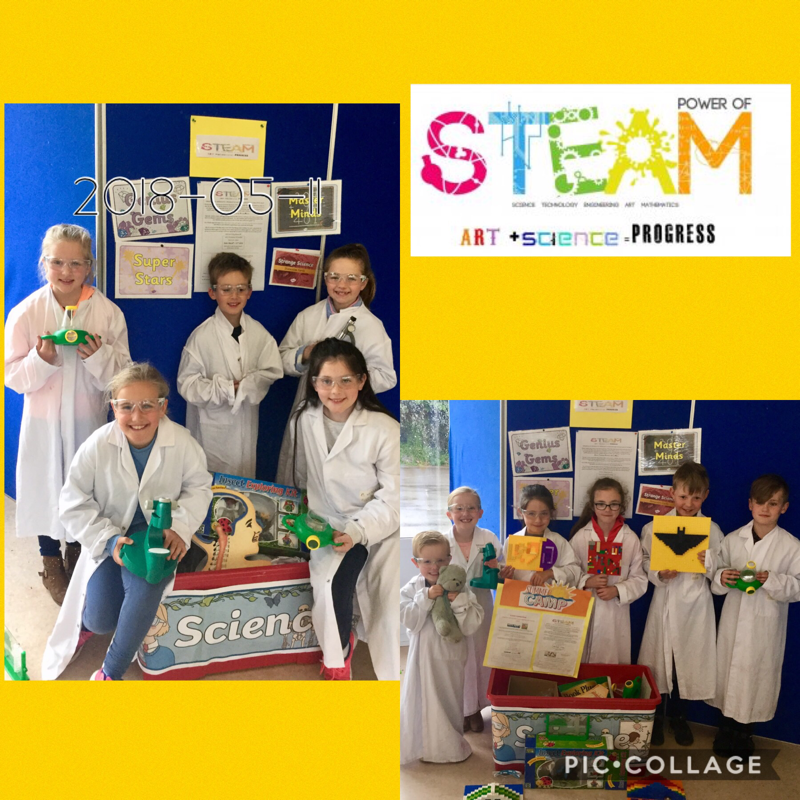 Our club provides a creative, co-operative atmosphere through which children develop and cement friendships as they explore varied themes challenges together. Older children can choose to move on to simple machine building, exploring gears, pulleys, levers, and more! 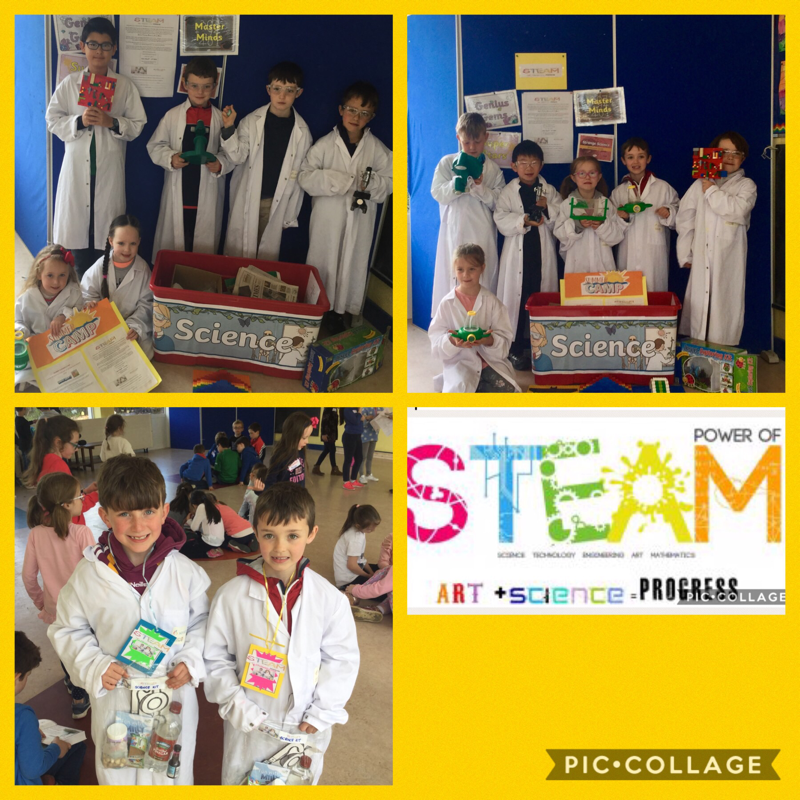 Contact Ms. O' Callaghan at 0861089816 for further details. 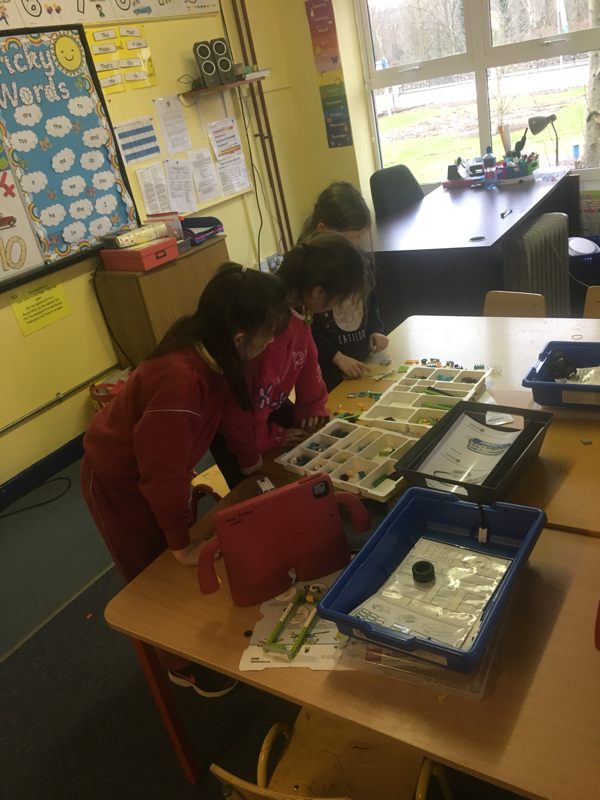 Welcome back to LEGO Club for 2018/19. Some of this week’s creations! Can you spot yours? Now enrolling for September 2018. 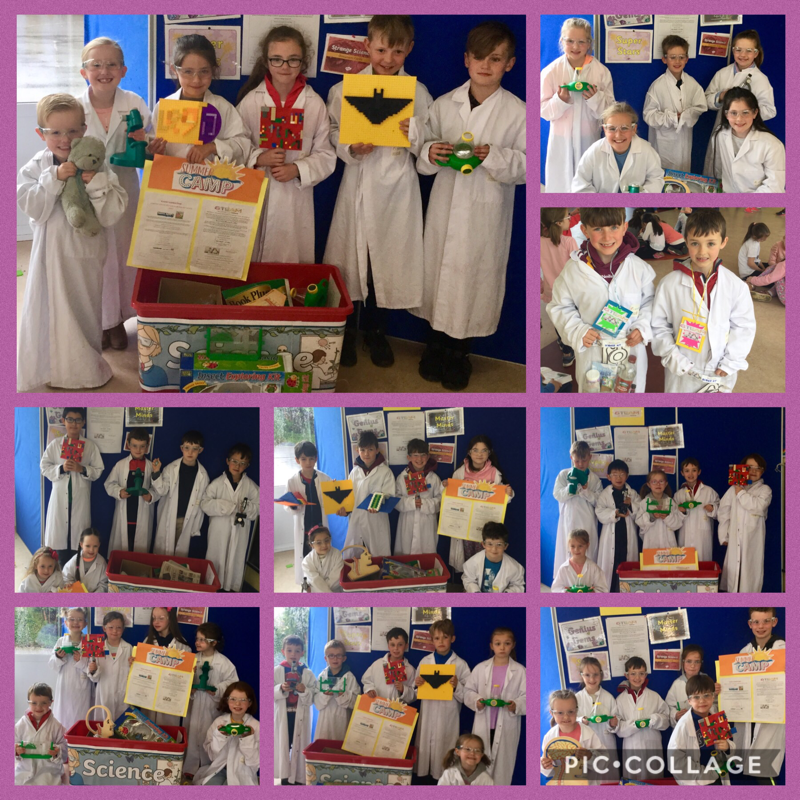 If you wish to enrol a child please text Ms. O Connor on 0876629799. 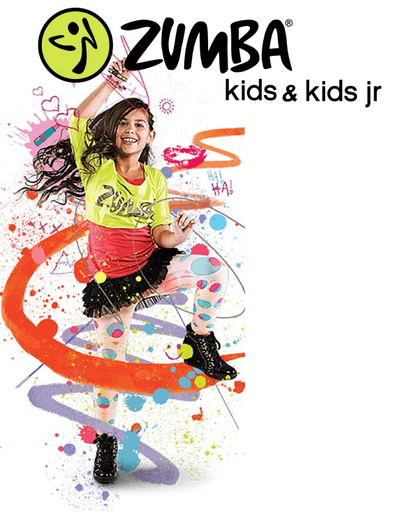 Zumba kids is available to all children from junior Infants, up to sixth class. The Montfort College of Performing Arts offers fresh, innovative teaching and follows a syllabus of work which offers optional exam work in all disciplines in order for parents to see development and progression in their child each year. 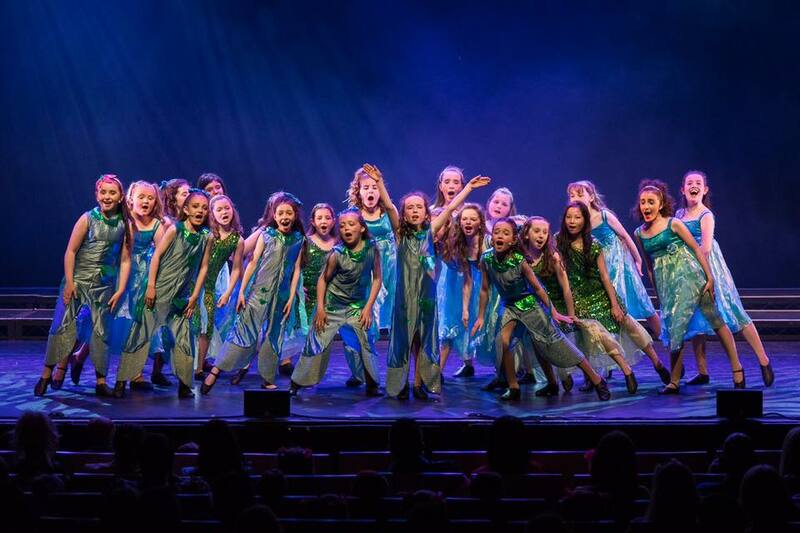 The Montforts offer exceptional training in dance, drama, musical theatre and singing together with exciting opportunities to perform. In addition they also offer optional dance, drama and singing exams with accredited colleges in the UK and Ireland.Whether your child has lots of experience, or wants to discover hidden talents, these classes will give your children the opportunity to develop amazing friendships and to perform to the best of their abilities. Your child may not be a Montfort yet, but given the opportunity they’ll develop that much loved Montfort enthusiasm in no time!! The Montforts runs dance, drama and musical theatre classes in the school every Tuesday and Wednesday. To book for the coming term visit www.montfortcollege.com or call 021 4501412. Pat Murphy Walsh of Kids Yoga and Creative Art Courses and Camps teaches yoga on Mondays in Chroi Iosa junior building from 3:30-4:30pm and from November on a Saturday morning also. Her classes include yoga stretches, breathing, meditation and art. She also teaches camps during the summer, Halloween and Christmas holidays. Established in 2016, Club Ceoil Blarney is a non-profit, non-competitive club which provides classes in traditional music, dancing, and singing. 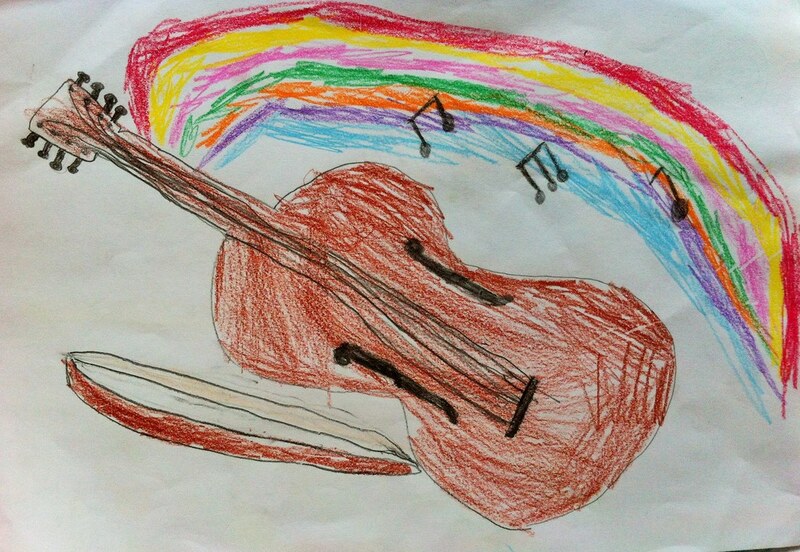 We currently have 6 music teachers and over 50 students registered in tin whistle, bodhrán, fiddle, flute, mandolin, banjo, concertina, accordion, guitar, traditional singing, and sean-nós dancing classes. 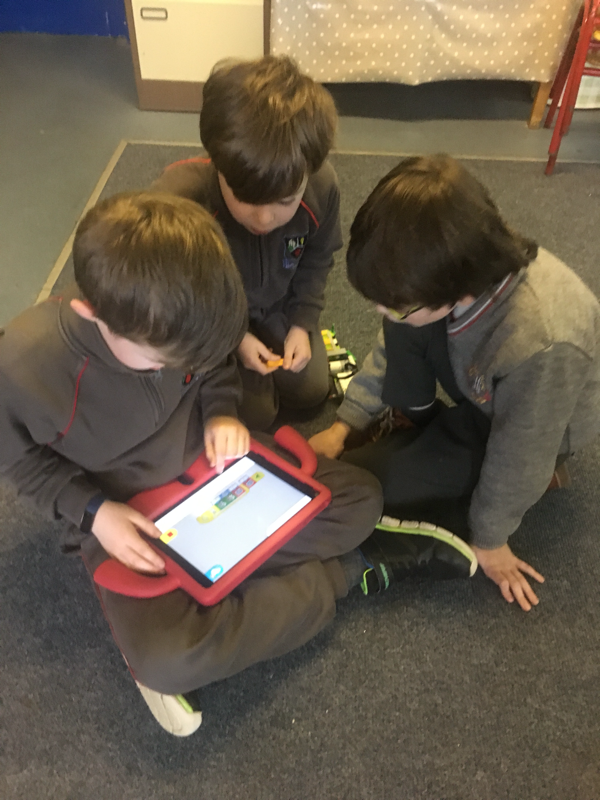 We work closely with our partners at Gaelscoil Mhuscraí and Scoil Chroí Íosa to bring local children together in music-making, share musical resources, and to host joint musical celebrations and events. Registration occurs in September and January. For more information about how to get involved or volunteer, please contact Jessie at creativetradition@gmail.com.